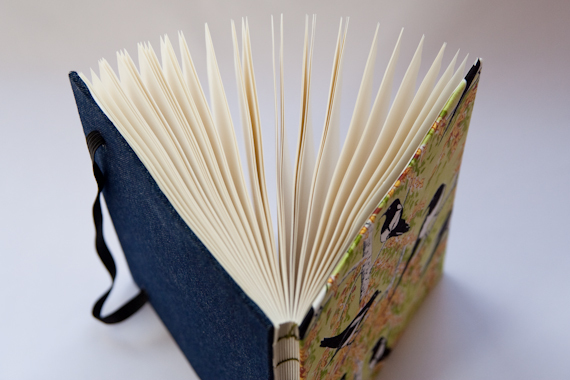 Alison from Mettaville describes her products as "Handmade magic journals for penning life's inspirations". We think they are beautiful quality journals you just couldn't help but write in! 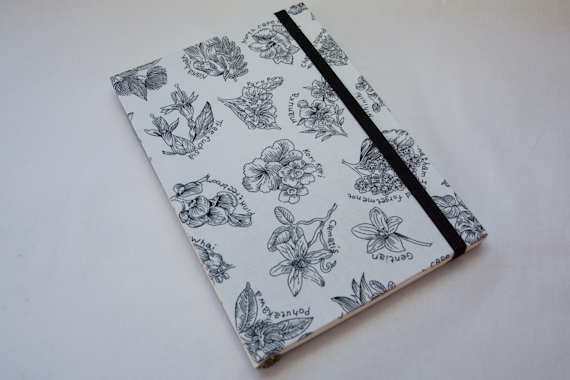 Mettaville is a little shop by Alison Koh selling journals that will add love and magic to those who owns them. Why are they magic you ask? 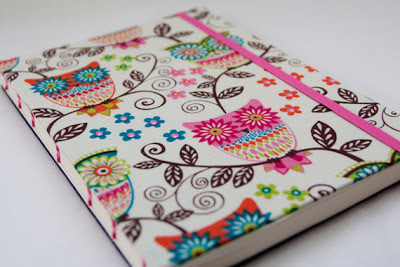 I usually infuse love vibes and good wishes into the journals before sending them off to the receiver. I can’t really pin one down, if I can create something with my hands, I’ll do anything. 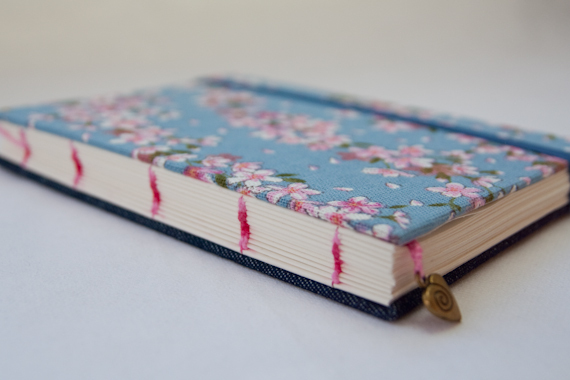 I make jewelries, magnets, I paint, and currently I bind books. A journal, a chanting book and beads, a torch light and an ayurvedic balm from ceylon which is a gift from a dear friend. I’ve been following Kelly Rae Roberts for a long time and she never ceases to amaze me. And a whole bunch of bloggers/crafters/artist out there who inspire me in my creative journey and finding my own creative goofs and grooves. I am a modern day mystic, if I can say that of myself. I am into spiritual stuff and self inquiry, pondering life’s big questions. I am a shy and quiet person so I usually fair better in a one to one conversation than in a group. Still see saw-ing but it’s all one big happy. I have to keep reminding myself – just add humor. Pulling the thread too hard and tear the pages off the journals. Not a favourite but I still do this. Studio (spare room), which eventually overflows to the dining table and the coffee table in the living room. A sewing machine, a printer, a Vitamix, a smart-phone (i-phone).